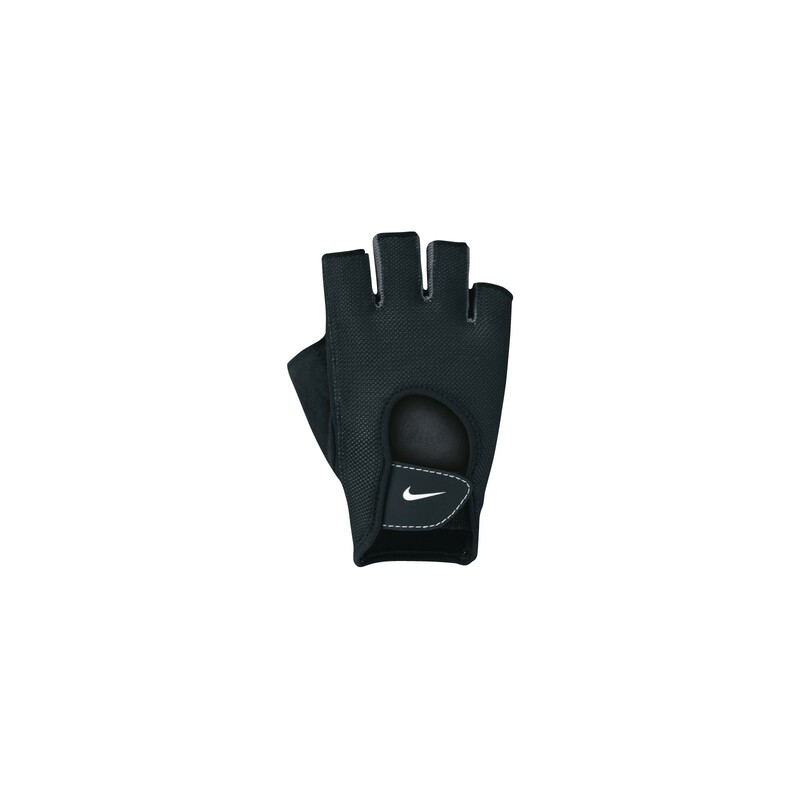 The nice Nike Women's Fundamental training gloves are made of breathable synthetic leather and are ideal for almost all types of training. The opening on the back ensure a very breathable comfort. 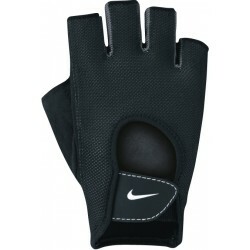 The padded palms protect your hands from blisters and injuries. The training gloves for women are easy to adjust by means of the practical hook-and-loop fastener on the wrist, so that safe stability is given and slipping off is made impossible.